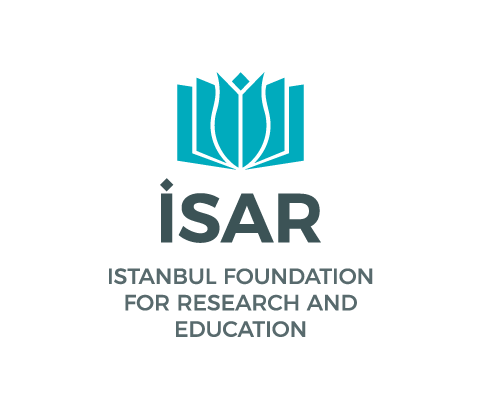 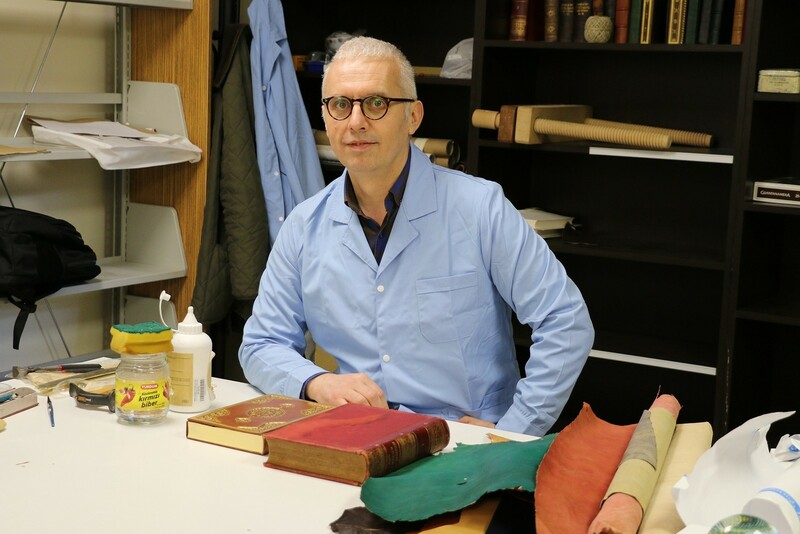 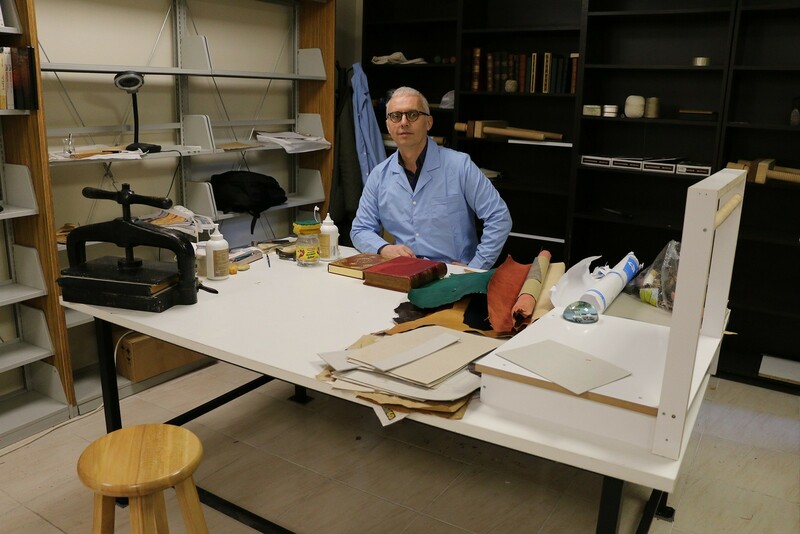 The ISAR Bookbindery was founded in March 2017 with the aim of restoring the deteriorated old books in the collection of the ISAR Library. 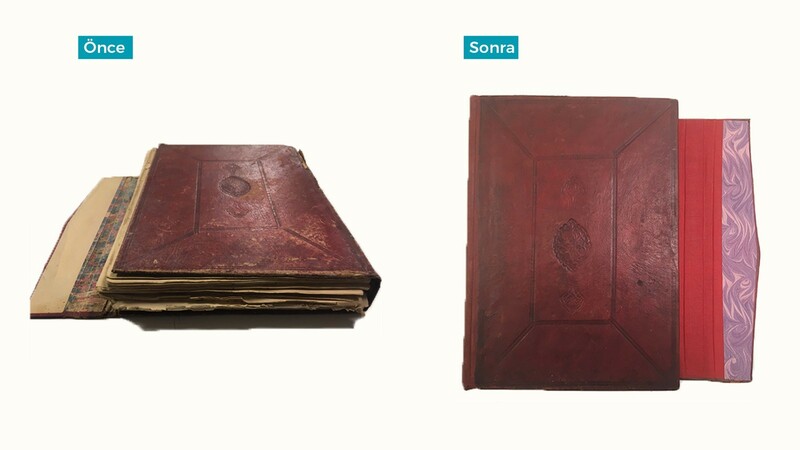 Our binder, Mr. Muharrem Kalenci, is responsible for the restoration of all kinds of documents, printed books, manuscripts, and maps stored in the library. 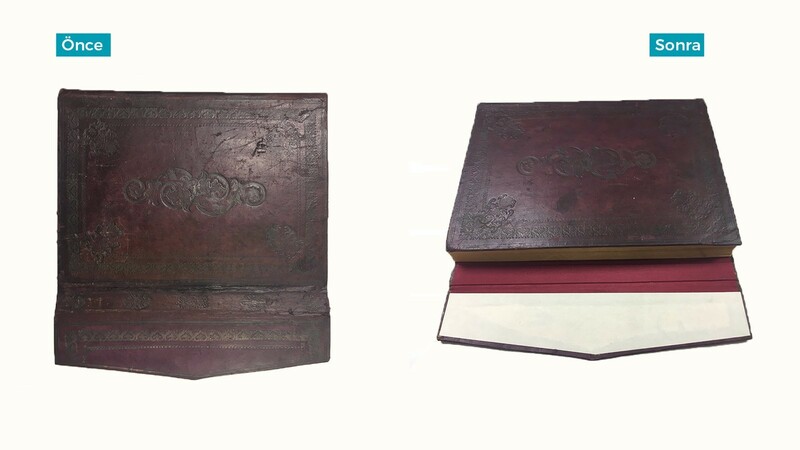 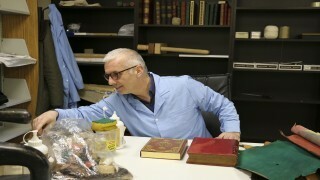 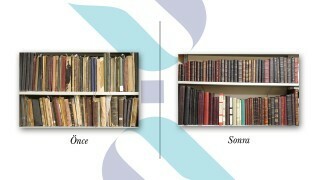 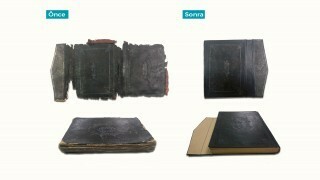 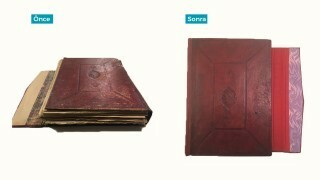 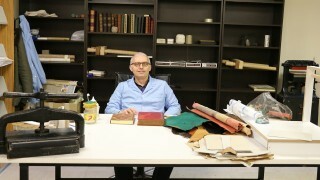 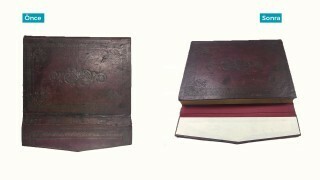 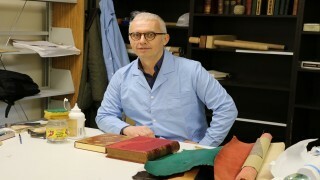 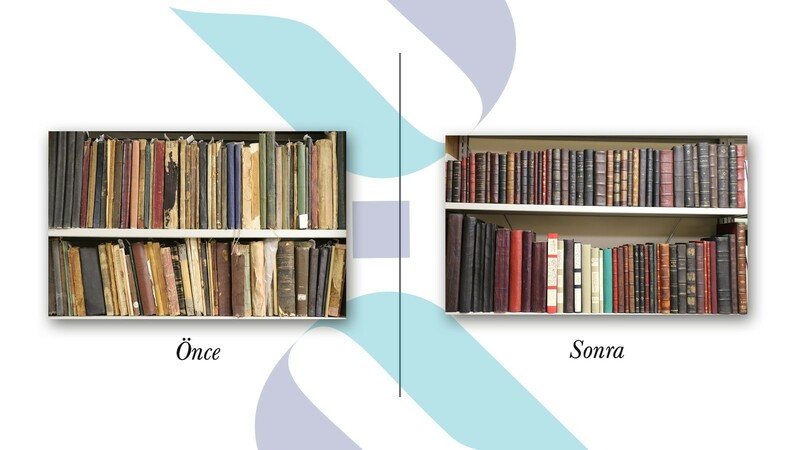 In the ISAR Bookbindery, the binds of the Ottoman and Western-styled books can be restored by using different techniques.